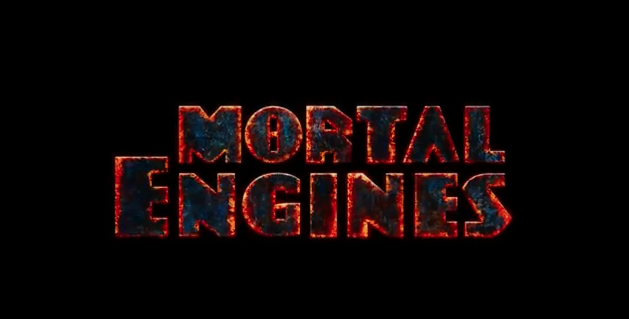 'Mortal Engines' is now below, directed by Christian Rivers and written by Fran Walsh, Philippa Boyens and Peter Jackson. It is based on the novel of the same name by Philip Reeve. The film stars Hugo Weaving, Hera Hilmar, Robert Sheehan, Jihae, Ronan Raftery, Leila George, Patrick Malahide, and Stephen Lang. Its set to released in theaters on December 14, 2018.